Now this is an exciting piece of information. 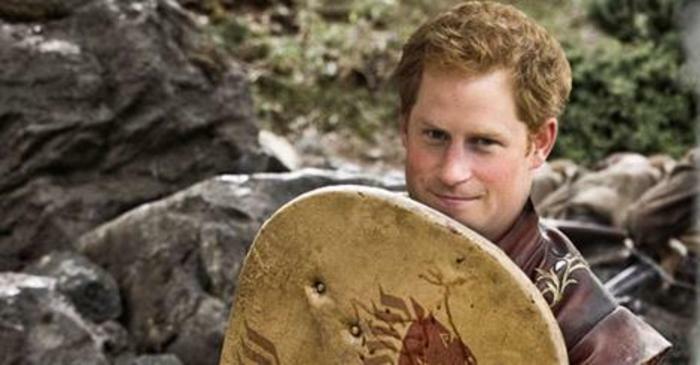 Prince Harry has admitted in the past that he is a fan of hugely popular Game of Thrones series. Game of Thrones show creators know this and now they have shown interest in casting him in the sixth season of Game of Thrones. If he agrees to be a part of the show, it will be a really big news and would boost the viewership even more. 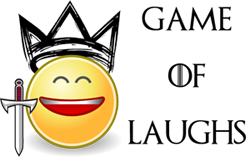 Game of Thrones is one of the most watched shows in the world and has the record for being the most pirated show as well and if Prince Harry becomes a part of it, it will become a huge talking point worldwide.